FREE TRACKED SHIPPING ON ALL ORDERS! Regardless of widespread media opinion, Brits are proving to be independent thinkers. If something works, that’s all that matters. That’s one of the reasons why the use of cannabis oil (CBD) has doubled in the last year, despite the controversy surrounding the long-misunderstood plant. New figures from Cannabis Trades Association UK confirm that there are now 250,000 users across the UK – up from 125,000 last year - and 1,000 new users are joining the movement each month. Why? Because it works - and not just for common ailments. A growing number of people are coming forward to tell the world how cannabis oil helped them beat disease and recover from serious injuries. Imagine being in crippling pain. Or barely able to sleep. Perhaps you’re living with the constant jitters of anxiety, or on the long route to recovery from injury. Maybe you’re suffering from a serious or degenerative disease. You’re loathe to go down the slippery slope of everyday painkillers. Or perhaps out of desperation you already have, but they’re not working anymore. And besides, painkillers are only a sticking plaster. They don’t address the root cause. You’ve heard about a natural supplement that’s working wonders for others. Here’s something that could speed up healing and restore your quality of life. It’s legal, there are no side-effects, and it doesn’t cost an arm and a leg. Who wouldn’t want to try it? And slowly but surely, that’s what’s happening – and it’s about time. Traditionally, cannabis and its derivatives like cannabis oil (CBD) have been stigmatised, despite the fact that our bodies are designed to use it. In fact, they’re designed to need it. That’s right. 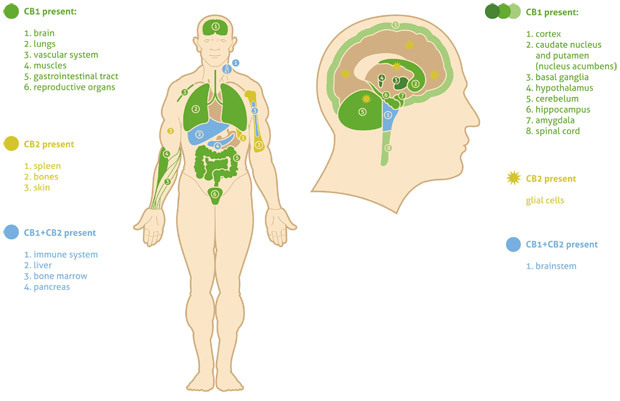 Humans and mammals have an endocannabinoid system (ECS) that requires cannabinoids to function normally. Cannabinoids are naturally-occurring compounds found both in the human body, and in some fruit and vegetables. Cannabis plants contain 140 different cannabinoids and are the most abundant natural source we know of. The medical world has known about the ECS for several decades, but it’s only recently that cannabinoid deficiencies are starting to be understood. It’s now become obvious that cannabinoids like CBD are actually essential for health and wellbeing. Apart from helping our bodies to function properly, CBD influences the release and uptake of ‘happy’ chemicals such as dopamine and serotonin. But that’s the only ‘feel good’ you’ll get from CBD. Because here’s the important distinction: you cannot get high from it. Hemp plants grown specifically for CBD are cultivated with a high concentration of the compound, and low levels of THC – the compound that makes you feel high. CBD is then extracted from the plant and used as a concentrate in capsules, drops, vape pens or lotions. 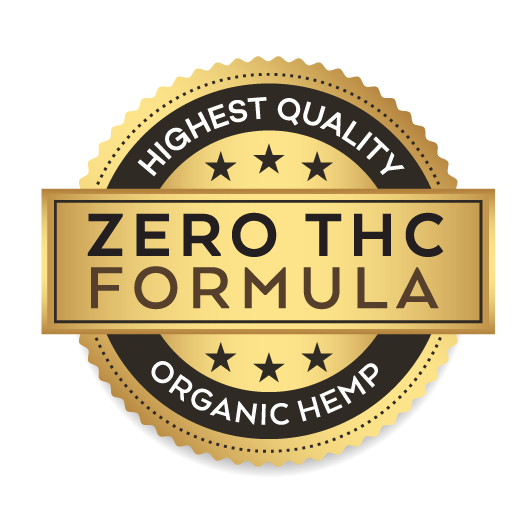 A good quality supplier like Truth Naturals guarantees you zero THC, meaning you’ll experience no unwanted effects from taking it. 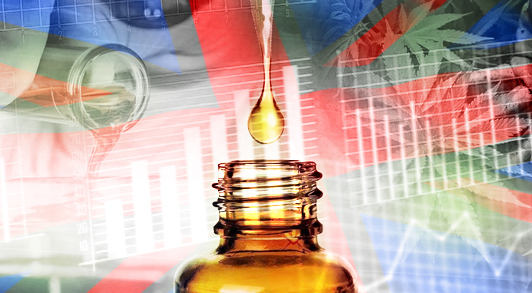 CBD supplements have been legally available in the UK since early 2017. A true panacea for modern life, CBD has been reported to help with everyday conditions like inflammation, pain relief, sleep, acne, psoriasis, migraines, and sports recovery. Research is underway into its benefits for serious conditions and diseases like anxiety, depression, epilepsy, rheumatism, multiple sclerosis and even cancer. As the rise in CBD oil continues, there’s no doubt we’ll be hearing many more positive studies and stories. © 2018 Truth Naturals. All rights reserved. If you have any questions, or need help placing an order, we're here to help - feel free to reach out to our customer support team! Why do martial artists take CBD?